365- Living the Green Life…. More and more of these panels are showing up around New Jersey. 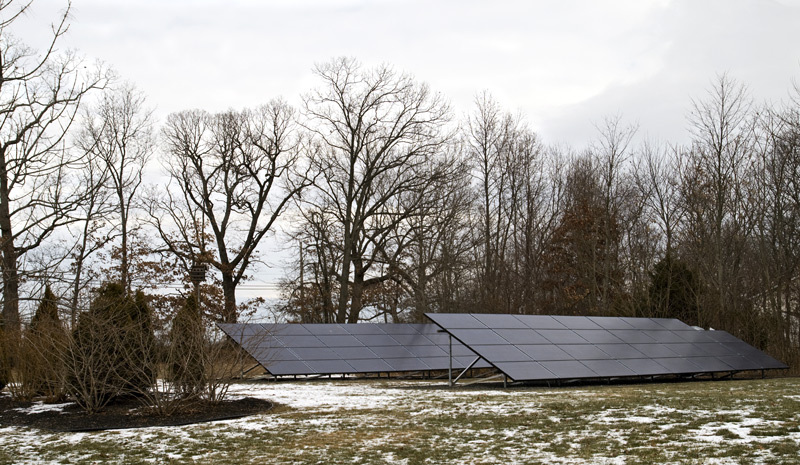 I believe NJ ranks second in the US for the utilization of solar energy in the US. Now much sunlight on this day, hope they had a back-up.